If you want to know what we put in each vitamin, we’ll tell you, because they’re always the highest quality ingredients from around the world. If you have any questions, please do not hesitate to send us a message. We reply within 24 hours! 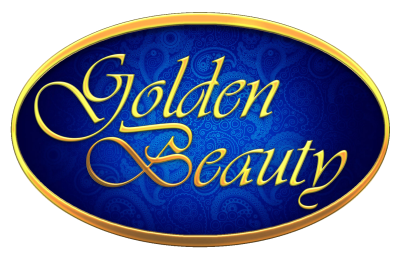 Copyright © 2018 - Golden Beauty Cosmetics (Pvt) Ltd.